Packing: 20 or 50 pcs of iron curtain rod per carton. We can also pack according to your requirement. 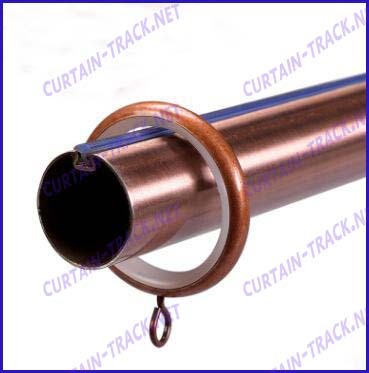 We offer iron curtain rod with very good quality and competitive price, we offer OEM and ODM. ANSWER: For MOQ is about 10days, for 20F container's quantity is around 20 to 30days.